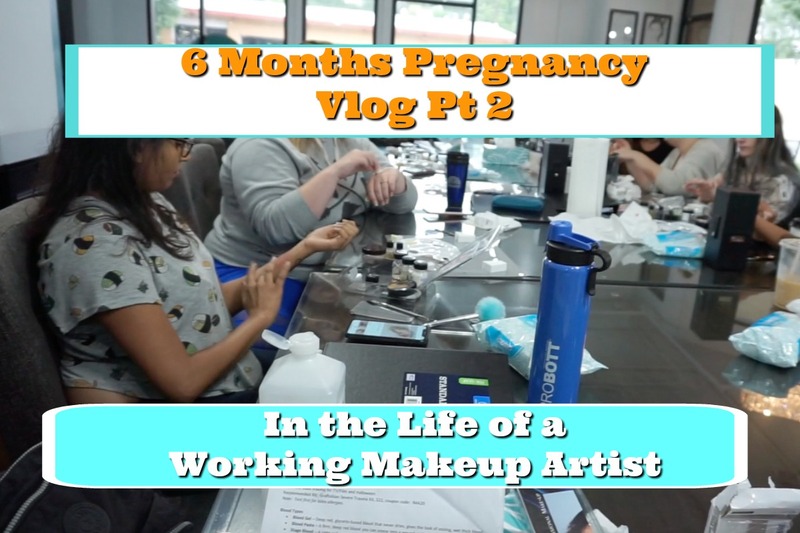 I'm so glad that you all enjoyed part 1 of my 6 months pregnancy vlog. It was definitely a little scary opening up myself in this new vlogging style, but I'm glad I did it. In part 2, you see me finish off the rest of the week - I bring you along to a class where I get to teach airbrush and special fx makeup, and I show you how I deal with a scary medical emergency.